Lip-smackin’ good and that’s the truth. We’re trying to soak up the last few days of summer around here with some good ol’ BBQ. But seriously, this weather is anything but summery! Frost, 30’s, coats. I fear winter is upon us. Don’t get me wrong, I’m a sucker for a big comfy sweater and some boots but in September!?!? –>EEK<– There is a slight fear that winter is going to make a bold appearance before the appointed time and that appointed time is December 1st. I mean we must have snow on Christmas, right? If only it were that easy. 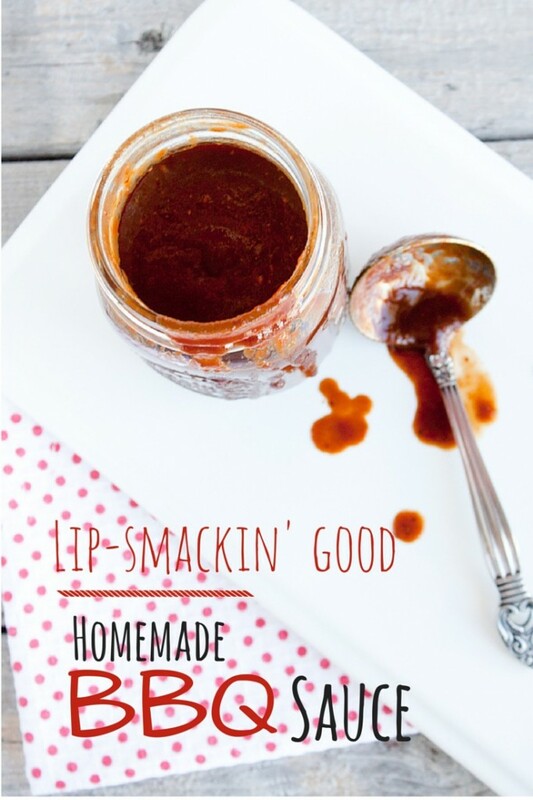 In the meantime, we are enjoying this amazing homemade BBQ sauce. Perfect for grilling up something at a tailgate or just making something in the warmth of your own house. This is off-the-hook. I may or may not have licked bowl, with no shame of course! Plus, who doesn’t love a good BBQ sauce? It goes good on just about any piece of meat, especially the pieces that get a little over-done. Ahem, not that I would ever dry out a piece of meat. But the number one reason I love a good BBQ sauce is for the leftovers. I am a big, no I take that back, huge fan of eating leftovers. Nothing better than cooking once, cleaning once yet eating two or three times. And all you need to successfully do this is condiments. Whether that be a salad dressing, homemade ketchup or BBQ sauce, they take it up a notch! 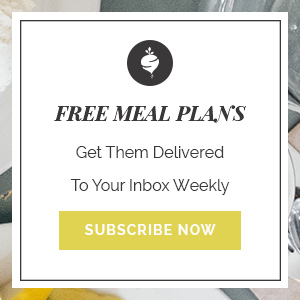 Plus, condiments can take what you had earlier in the week and make it something new, something different. Ahhh variety! The problem is, most store-bought condiments seem so innocent, yet are loaded with excess sugar and artificial ingredients. Basically, many are full of ingredients that shouldn’t be consumed by anyone. From high-fructose corn syrup, to artificial colorings, monosodium glutamate, and other preservatives, condiments really can be an evil in your diet. The good news is they are so easy to make at home. I wasn’t a believer until I got the confidence to just make one. It really is amazing making this at home when it quickly and deliciously comes together. I really encourage you, this BBQ sauce would be a great start to making your own condiments. Seriously, knock your socks off, add your own twist and then enter it into the next BBQ challenge, you may just win. Plus, this speciality has a secret ingredient. –>WISPERING<– It contains kombucha. 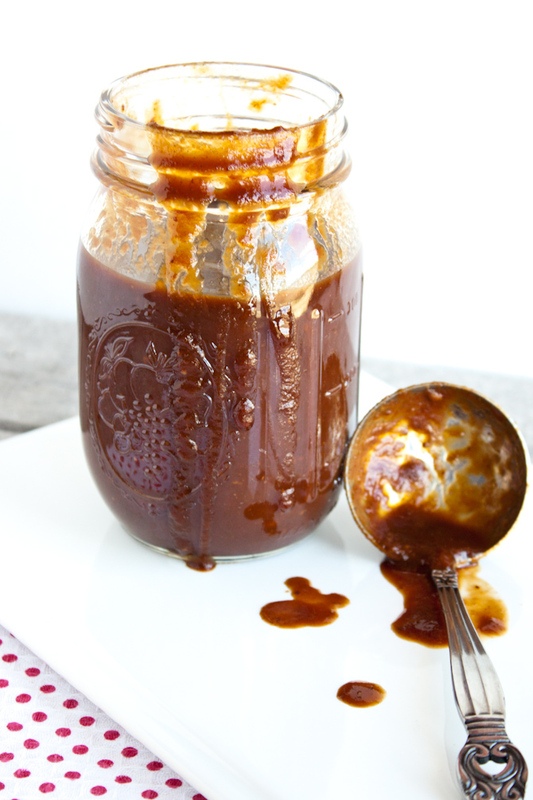 Yep you heard that right, fermented black tea is whipped up into this tangy BBQ sauce. Who knew BBQ could have added health benefits with those probiotics? Pretty fantastic, isn’t it? This recipe could also be done with your favorite beer. However, let’s take a minute to note that most beer contains gluten and excess carbohydrates that get broken down into sugar. –>Go ahead hate me for hating on alcohol<– It also doesn’t contain probiotics or health benefits thus why kombucha would be a better option. But like I said, add your own twist, mix it up and put it on your favorite foods. Lip smackin’, bowl lickin’ good! Mix all ingredients except hot sauce in a saucepan. Heat over medium heat until simmering. Simmer until it has reduced to desired thickness.